Arrogance has defined intellectual through History. Ancient brahmans of India, dark greek philosophers, opaque medieval discussions and current unintelligible literature that gets praised and awarded are —from Enrique Serna’s perspective— other moments and examples in History of a pride that takes place all over the world. However, intellectual arrogance not only has been created by intellectuals themselves: they had the support of people and institutions that bet on ignorance and arrogance. All the different churches, pride professors, mass media and some publishers became allies to arrogant intellectuals. 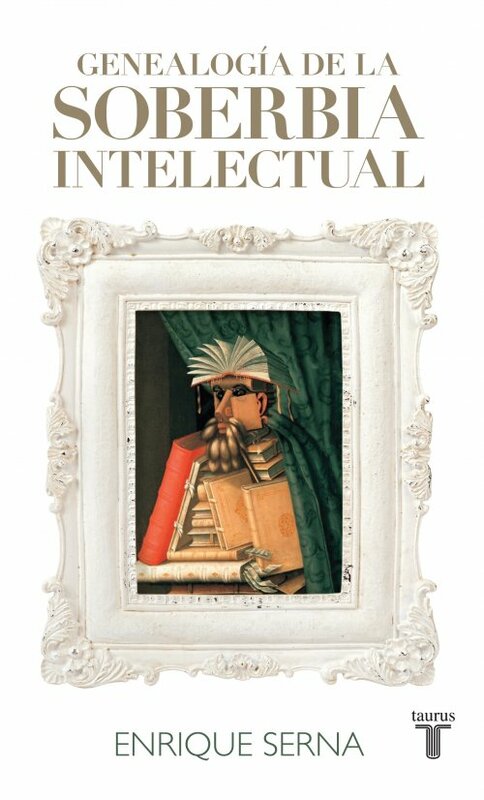 Intellectual pride is not an issue of creativity, but power.